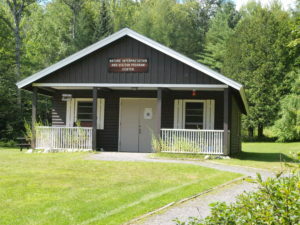 Natural Connections is an innovative public/private partnership designed to benefit Vermont State Parks and the people who visit them. Working together, Vermont Parks Forever, Vermont State Parks, and ECHO, Leahy Center for Lake Champlain will redesign and restore nature centers to enhance educational opportunities in six Vermont parks. This dynamic partnership — the first of its kind in the nation — will tell the story of human relationships with Vermont’s natural resources and celebrate the complexity and beauty of our state’s landscape. 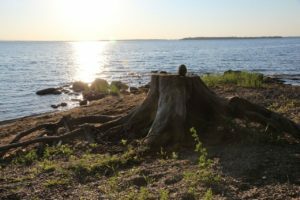 By doing so, it will foster responsible stewardship, and help park visitors make beneficial life-long connections to the natural world. 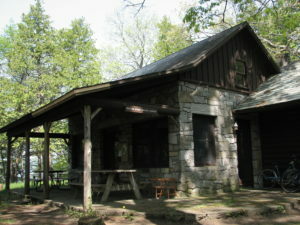 Groton State Forest is home to seven Vermont State Parks. 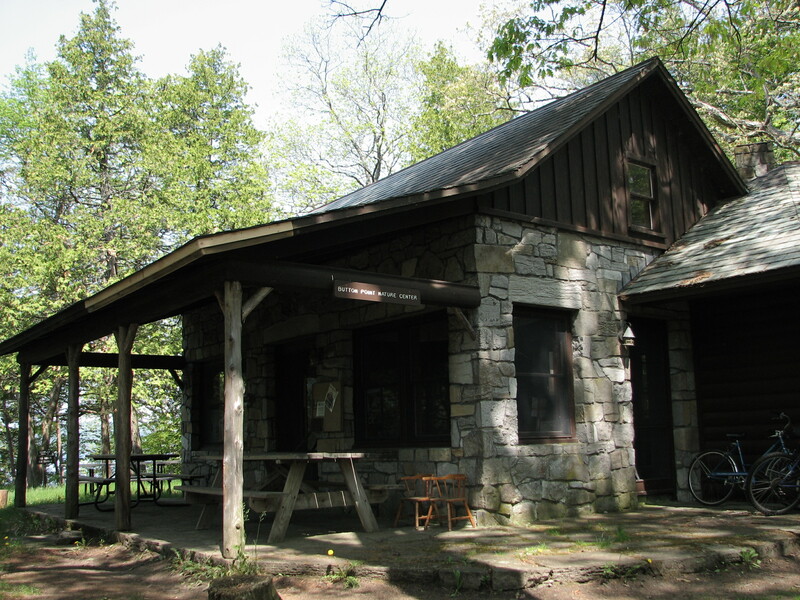 Working together with Vermont Parks Forever, park staff and ECHO are designing a restored nature center that features interactive learning opportunities highlighting Groton’s geology and its natural and cultural history. Groton’s nature center will be the first center to be redesigned, with a completion date in the summer of 2019. 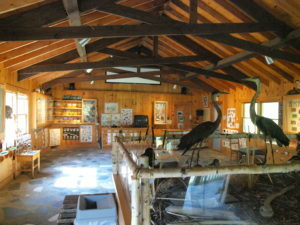 Button Bay’s nature center will be the second nature center to be restored and will serve as a visitor portal to Button Bay and nearby parks that lack facilities of their own. The center will feature interactive displays and communication tools that allow visitors to explore clear, thematically organized information on topics including park resources, geography, plant and animal life, and water systems. ECHO will also celebrate this partnership by installing a Natural Connections exhibit in their science center in Burlington. If you would like to make a donation to support the Natural Connections project, please click below or visit our Ways to Give page. Contributions in any amount are always welcome and can be made online using the button above or mail your check made out to Vermont Parks Forever to PO Box 815, Montpelier, VT 05601. Include “Natural Connections” in the memo line of your check if you would like to give to this specific program.